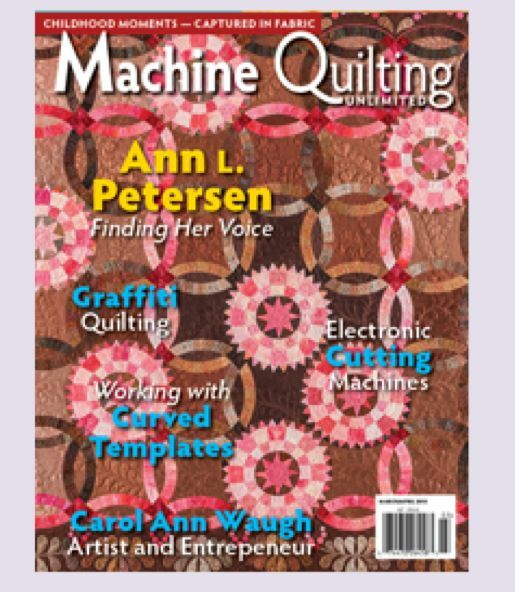 Georgetown Wedding - 2015 -Machine Quilting Unlimited - cover and Cover Artist article (Finding My Voice), 8 pages including pictures of 9 quilts. 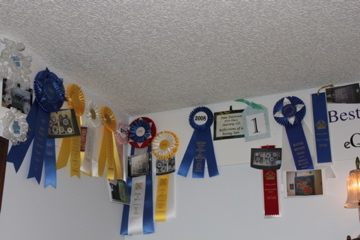 Sunlit Circles and Spring in my Step in 500 Traditional Quilts book display at Houston International Quilt Festival 2014, then traveling to Texas Quilt Museum and other IQA sponsored shows for 2 years. 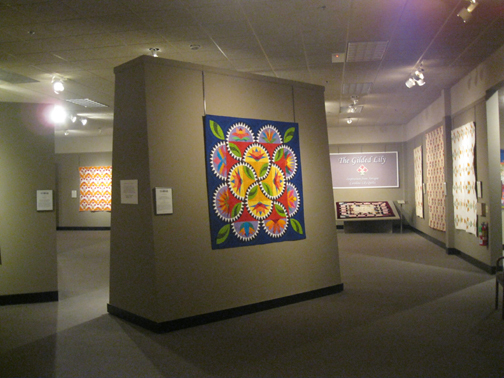 Mad Plaid Goose Dance - New Quilts from an Old Favorite-Flying Geese exhibit at the National Quilt Museum, Paducah, Kentucky 2017 and traveling for 2 years.